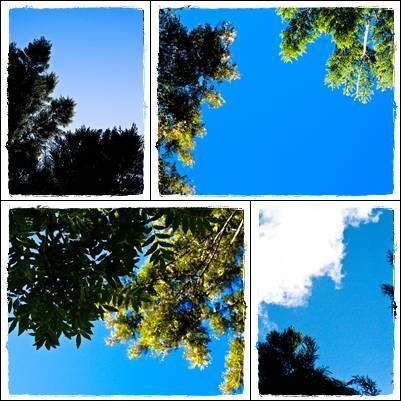 lying on a blanket staring at the sky and chatting with my beautiful friend Flick. 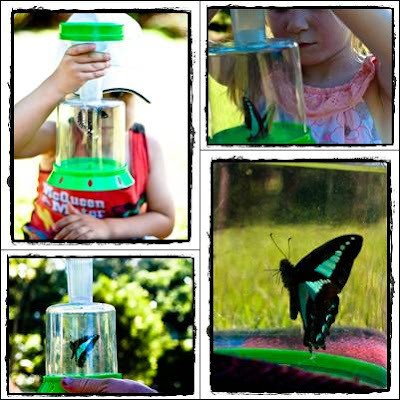 catch butterflies in the bug catcher and play on the equipment. Saturday afternoons just don't get any better that this. What a beautiful way to spend an afternoon.